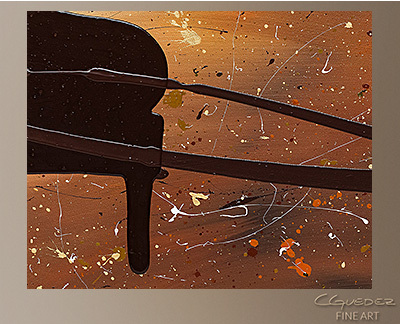 'The Grand' black piano is the center piece of this abstract art. 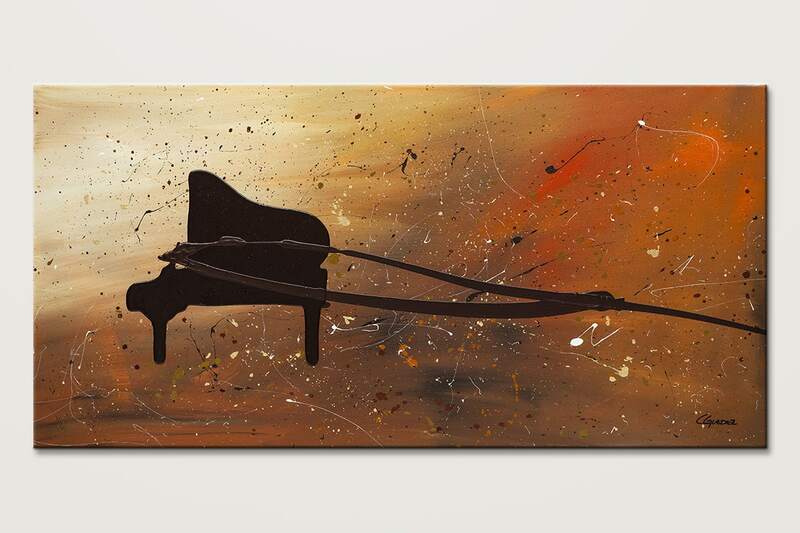 It is constructed with the highest quality wood stretcher bars and canvas. 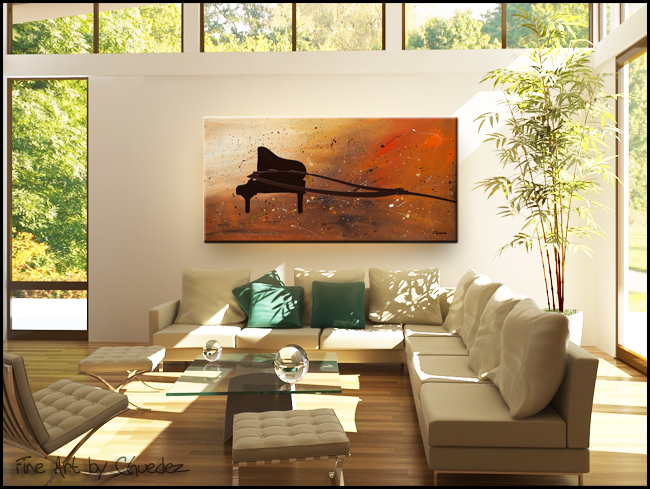 The natural tones ensure that this abstract painting can be placed in any room.